With the growing number of natural and man-made disasters threatening public safety everyday, newly-formed building code prerequisites in different cities and counties now require NFPA 72 (National Fire Protection Agency) or ICC (International Code Council) codes for public safety coverage for new buildings or major renovations to existing ones. Like mandatory plumbing, fire sprinklers, and accessibility, having optimized public safety radio frequency coverage is an absolute requirement in today’s world. However, many of today’s commercial buildings are ill-equipped to support this public safety coverage, thus, are potentially hampering building owners from obtaining a Certificate of Occupancy and are forbidden to do business until compliance is satisfied. That is when a public safety DAS signal boosting solution comes into the picture. Disrupted Radio Signals Hamper First Responders Efficiency in Rescue Efforts. The public safety network is supported in UHF/VHF, 150 Mhz, 700 Mhz, 800 Mhz, Low Band (25-50), 4.9 Ghz, and 5.9 Ghz. Like all radio frequencies (cellular, wifi, and AM/FM, etc. ), they are highly susceptible to interference. Building material is generally the leading cause of poor in-building signal across all RF signals. Metal, glass, rebar, concrete, cement, brick, low-e glass, and other conductive material dramatically weaken RF signals. Legacy buildings were built to be strong, industrial, and heavy-duty. So their thick exterior & interior walls act as a shield against RF signals. Modern buildings are built to be sustainable, energy-conservative, and ecological. However, these greener buildings (especially LEED-certified) and their energy and heat efficient material reflect RF signal away from the building or trap it within. RF-shielded areas such as stairwells, elevators, basements, equipment rooms, and other thick-walled rooms are dead zones for radio communication. When first responders rush into a situation that demands immediate action, having any form of disrupted radio hampers their efficiency to protect lives as well as safeguarding their own. That’s why organizations such as NFPA and ICC have suggested regulations that improve in-building public safety radio coverage. Public Safety Codes at The Local, State, and Federal Level. There is no one federal standard, no one-size-fits-all mandate across the country. Different states, different counties, and different cities all have their own minimum requirements. Cities create, adopt and amend certain parts of NFPA 72 and ICC codes and apply different fire safety standards. This leads to various jurisdictions having their own separate radio networks with more than 10,000 first responder radio networks in USA. 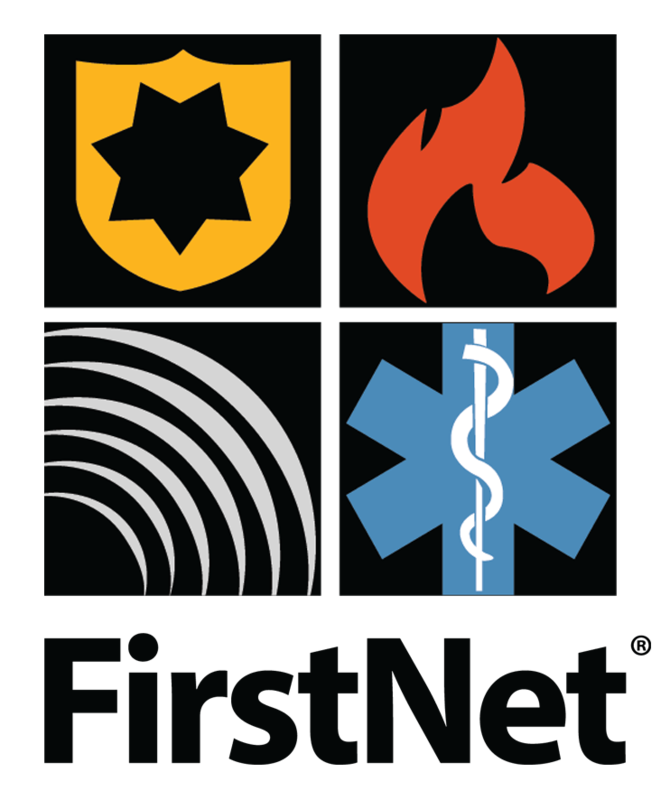 FirstNet is the country’s first attempt to build a nationwide wireless broadband public safety network to be operated by AT&T, allowing jurisdictions to share one network and avoid incompatible radio networks and equipment. NFPA Code 72 requires 99% coverage for critical areas and 90% for general areas. ICC requires 95% coverage for all areas in a building. NFPA 72 requires all equipment (repeater, components, and battery system) to be contained in a NEMA 3R or NEMA 4 enclosure against fire, water, and other harmful elements. Both NFPA 72 and ICC require a failure alarm system including power, antenna, and repeater failure warnings. Both NFPA 72 and ICC require -95 dB signal strength at all times. This is considered acceptable for emergency responder communication both inbound and outbound. Although some NFPA codes (1221) allows for DAQ 3.4 and grid test instead of signal strength as the standard. Both NFPA 72 and ICC call for a battery backup that lasts a minimum of 12 hours. When poor public safety RF coverage is hindering compliance, a public safety DAS solution is the best response for meeting all NFPA 72 and ICC requirements. DAS (distributed antenna systems) is one of the fastest-growing enterprise solutions for cellular and public safety coverage. Designed by networking a series of indoor antennas, it provides the strength of outdoor cell networks brought indoors. Public Safety Signal Boosters works by pulling in off-air signal from the macro networks (cell towers). Signal is amplified, carried through coaxial cables, and rebroadcasted to areas in need of coverage. So Which Public Safety DAS System is Right For You? For buildings over 500K sq. ft. For buildings up to 100,000 sq. ft. With multiple units the coverage can increase to up to 500,000 sq. ft. Airports, stadiums, universities, skyscrapers, convention centers, and other large high-volume venues. Hospitals, hotels, banks, schools, warehouses, small office buildings, manufacturing plants, and retail centers. About $5-10 per square feet of coverage. Under $1 per square feet of coverage. Active DAS is best-in-class for large enterprises in terms of signal boosting and coverage range. Passive DAS solutions are best for small to medium businesses due to its affordability and coverage. Average deployment time is from days to several weeks. Time is the first hurdle. 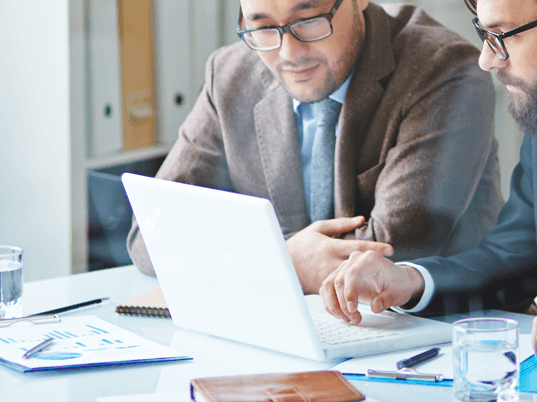 Permission to connect to the provider network is often a long bureaucratic process, which may extend deployment time from conception to completion with a range of several months up to 1 year. Price is a major factor. Because of specialized equipment & cabling (fiber optic), active DAS systems average about $5-10 per square feet of coverage. Dependent on the quality of its signal source. With passive DAS, the signal booster (also called a bi-directional amplifier or BDA for short) can either be a Class A or Class B booster. The BDA typically works by amplifying a group of RF channels. However, in an area where there are many competing RF channels, it could cause interference with each other. Narrow-band booster that is channelized. It amplifies individual channels within the group for better filtering and less interference. Broadband booster that is non-channelized. It amplifies all channels within the group. A BDA with a digitally programmable bandwidth allows it to either be a Class A or Class B signal booster. Contact a Public Safety Signal Boosting Solutions Expert. There is no “one-size-fits-all” public safety system. RF signals are much like the wind and waves. Shaping such irregular signals is as much as a craft as it is technical. A full deployment from consultation, measurement, recommendation, installation, and post-support is a complicated process. At Signal Boosters, our team consists of industry telecom veterans who have formerly worked at AT&T and Sprint as well as some of the most skilled system integration teams across America. Our motto: Provide solutions, not boxes. This means we keep our service brand-agnostic with no upsells and sales jargon. We serve our clients 110% of the time, period. If you have any questions or comments about improving your public safety signal, we’ll be honored to help, and share our insights to enhance your experience.